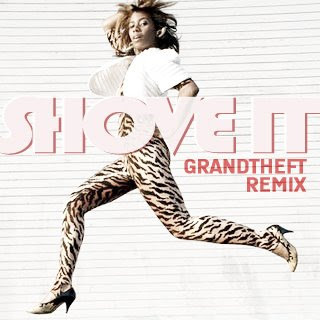 Grandtheft (of Team Canada DJ's) did this remix about a year ago and he's finally leaked it for you lucky people. It's been a crate staple for me since I first heard it. Honestly, it's aiiight. Not bad but doesn't do much for me. Besides it's more of a mix/blend than a bonafide remix. Semantics I guess. On a positive note, the OG instrumental "Ahzz - New York Movin" was a nice choice. Purple Party This Friday !! !